Years ago, our parents and grandparents were witnessing the first edition of the 24 Hours of Le Mans, which is the oldest active sports car race in endurance racing in the whole world! Held every single year since 1923, in 2013 the race celebrates 90 years of history and Bentley Mulsanne is looking to celebrate this round anniversary with a special limited edition that should be unveiled during the Pebble Beach Elegance Contest. 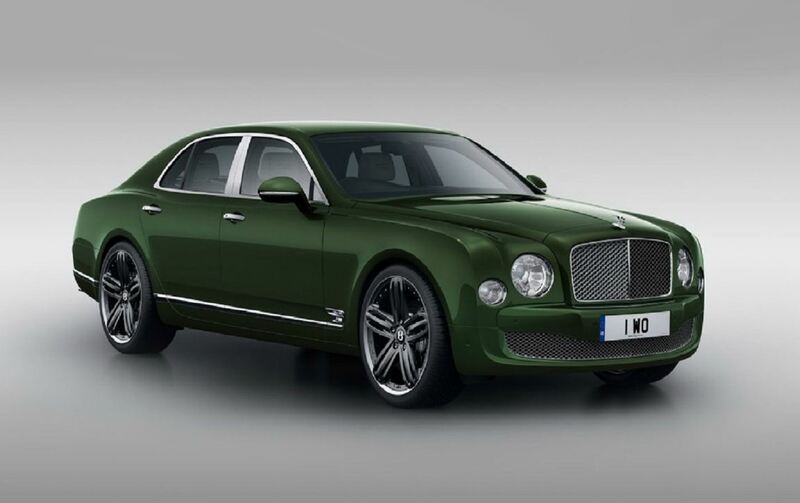 The main novelties of the enhanced Bentley Mulsanne include sport-tuned suspensions and steering, two-piece alloy wheels in triple-spoke design, new quad exhaust finishers and diamond quilted leather on the door panels and seats. As you can see, the changes of Bentley Mulsanne are not major, yet they focus on both design and technical functionalities, with a little bit of extra touch in terms of elegance. 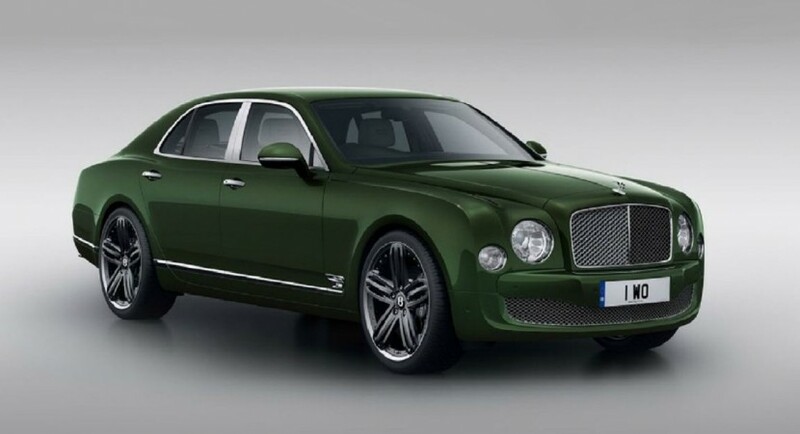 Speaking of elegance and fine pieces of the Crewe automaker, together with this jewelry of Bentley Mulsanne, some other models will debut: Speed 8, Continental GT3, Continental GT Speed and Flying Spur.